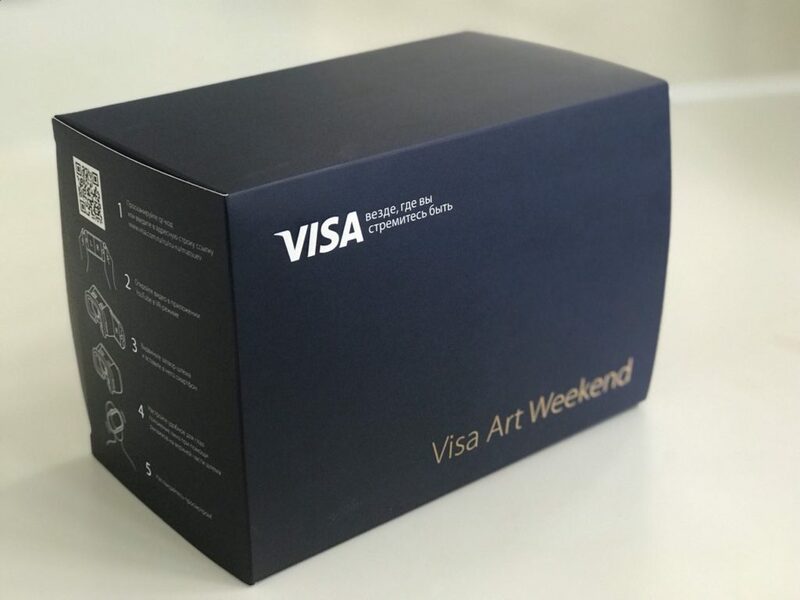 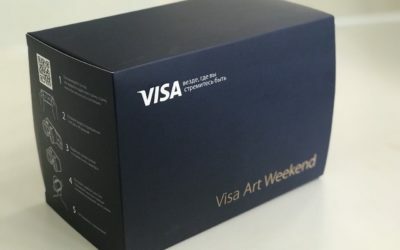 Case: creation of the 360 videos, which would serve as gifts for guests at Visa Art Weekend. 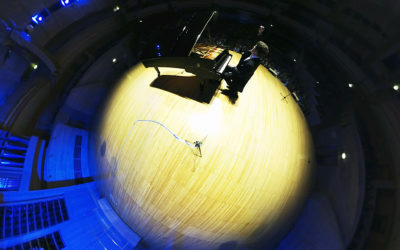 What was done: we filmed the concert of the famous Russian solo singer Denis Matsuev in the Moscow International House of Music and the concert of Yuri Bashmet in Moscow State Tchaikovsky Conservatory. 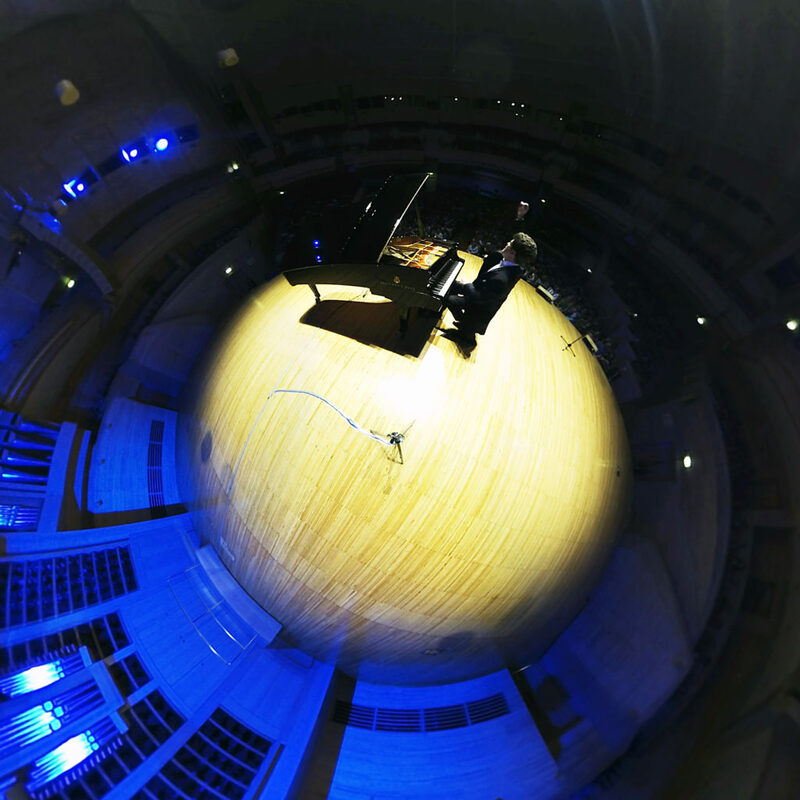 500 guests received special VR headsets with which they could watch and listen to the amazing music from any seat in the concert halls.